In this presentation you will get a clear explanation about the current trends such as event-sourcing, Microservices, Domain Driven Design, Event-Driven Architecture. The business drivers for choosing Axon. The background of Axon as a framework and AxonIQ as a company. Major IT trends for the coming years, such as event-driven architecture, why they are essential, and how they relate to Axon. 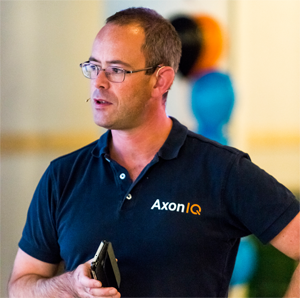 Some practical customer cases where Axon solved a business problem.